Latest Fortnite Battle Royale Update Adds...Vending Machines! 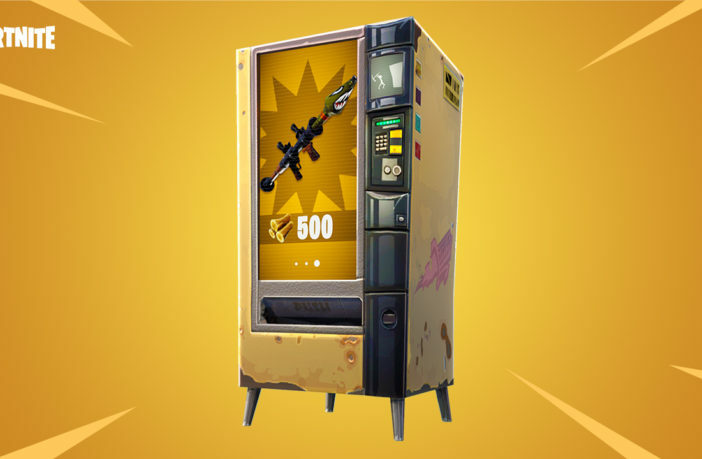 You are at:Home»Entertainment»Latest Fortnite Battle Royale Update Adds…Vending Machines! Latest Fortnite Battle Royale Update Adds…Vending Machines! Earlier today, developer Epic Games released their first “content update” for Fortnite Battle Royale. While this certainly isn’t the first update to add new content to the game, it is the first to do so without any server downtime. Previously, Fortnite servers would have to be taken offline in order to apply any new updates. 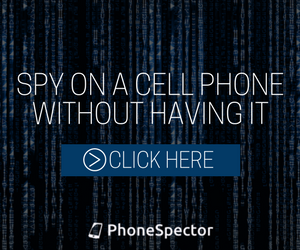 The resulting downtime would last anywhere from 30 minutes to several hours. But after today, players will no longer have to wait so long before jumping back into action. Typically, these weekly updates bring new weapons to the game, such as the recent guided missile or hand cannon. This week however, Epic Games will not be adding any new guns. Instead, players will be getting a new way to find them. 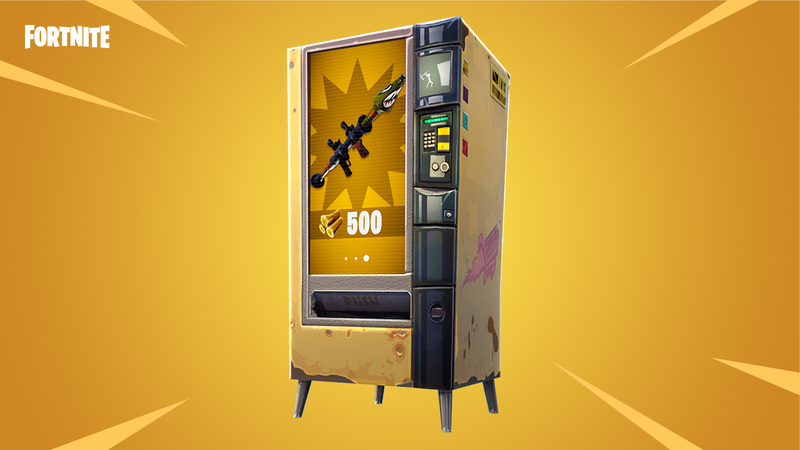 Vending machines that dispense loot have been added to various locations throughout the world of Fortnite. As of right now, these are all the known spots where you can find a vending machine. It’s important to note that each of the above locations only has a chance to spawn a vending machine, so don’t expect to find one in the same spot every match. 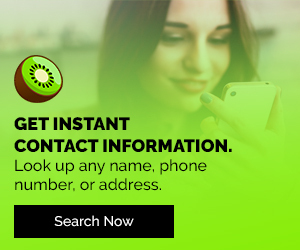 Now that you know where to find them, let’s explain how they work. Each vending machine will randomly select three weapons or consumables. All three of these items will be of the same rarity, and will cost you a specific amount of resources to purchase. The rarer the item, the more resources it will cost you. The vending machine will automatically cycle between items, though you can also hit it with your pickax to select the next item in the rotation. Once you’ve made your selection, simply activate the vending machine like you would a chest or ammo box and you’ll receive your item. That being said, there are a few new challenges that require you to think outside the box. For instance, the “search a chest, ammo box, & supply drop in a single match” challenge. This requires the player to stay alive long enough to loot one of the game’s rare supply drops. The majority of which only spawn when a handful of players are left standing. 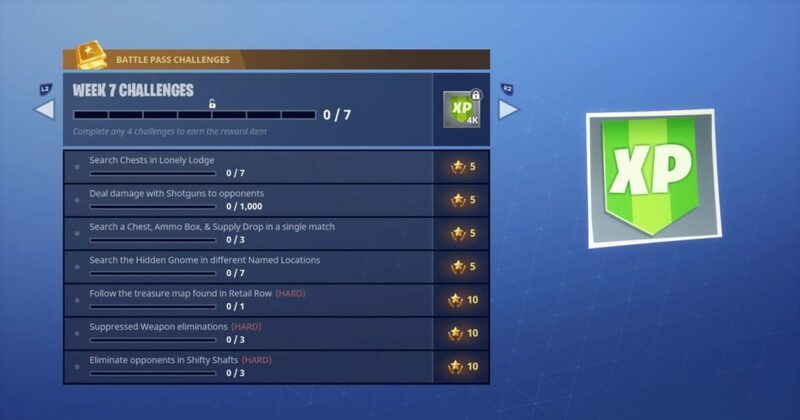 In order to complete this challenge, players will have to either get very lucky or make it deep enough into the match to loot all three objects. While the new vending machines are certainly the highlight of this week’s Fortnite Battle Royale update, there are some other important changes. For instance, the new “First Shot Accuracy” change made to several of the game’s weapons. Essentially, this change makes the first shot you take with a gun 100% accurate, if you meet certain conditions. These conditions are; you are aiming down sight, you are standing (or crouching) still, and you haven’t fired your weapon recently. If all of these are met, your first shot with any pistol, sub-machine gun, or assault rifle, will be always be on target. In addition to first shot accuracy, a number of changes have been made to each weapon’s fall-off distance. Fall-off distance is the range in which your weapon starts loosing effectiveness. Take the sub-machine guns for example. This weapon type has an effective range of 24 meters. However, if you try shooting an enemy past 24 meters, your gun will do reduced damage. A good rule of thumb is; the further you are from your target, the more fall-off your shots will have. So before you get into your next gun fight, make sure you take the new fall-off distance into account. What do you think of Fortnite’s latest update? Have you gotten a chance to use the new vending machines? Let us know in the comments section below!